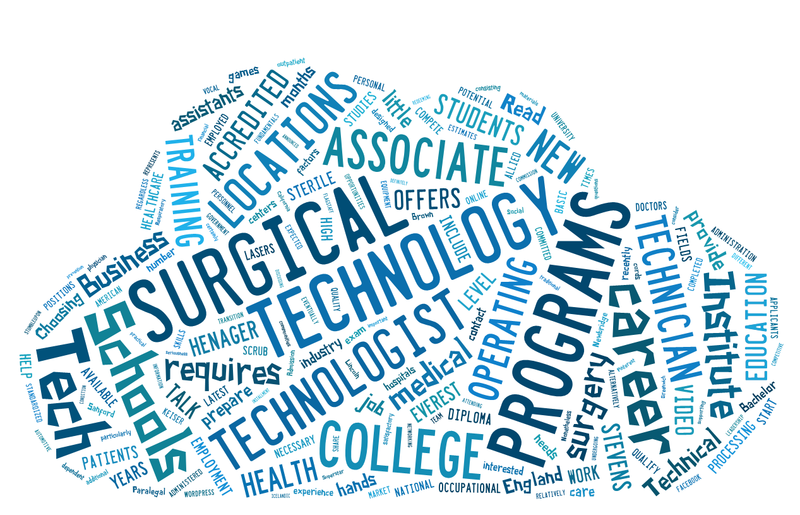 Surgical tech schools provide the training necessary to become a surgical technologist in as little as 12 months. 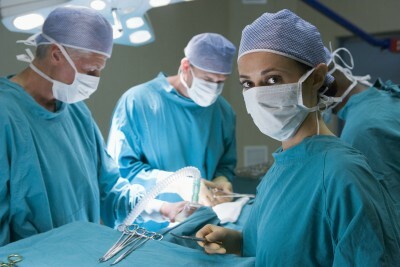 Becoming a technologist (alternatively referred to as a scrub technician) requires an individual to first earn either an associate’s degree or a surgical tech certification, and to subsequently pass a standardized exam administered by either the National Center for Competency Testing or the National Board of Surgical Technology and Surgical Assisting. With the number of new surgical technologist jobs expected to grow by 19% by 2020 (per the latest www.bls.gov estimates), the future is very bright indeed for anyone interested in entering this popular medical profession. What Will I Learn in Surgical Tech Training? How Much Do Surgical Techs Make? Surgical technician salary is dependent upon several different factors – not the least of which is the type of facility where the individual is employed. According to recent U.S. Government data, however, the annual median wage for a technician was $39,920 in 2010 (www.bls.gov). This represents one of the highest salaries among allied health careers, and a particularly good wage for a non-degree profession. While surgical technology training provides the basic fundamentals necessary to secure entry-level employment, advancing into a higher-level position requires on-the-job experience and additional education. Nonetheless, many scrub techs do find it relatively easy to eventually transition into careers as surgical assistants, physician assistants or RNs. Getting admitted into a surgical tech school usually requires the applicant to have a minimum of a GED or a high school diploma. Some programs will also require potential students to post a satisfactory score on an entrance exam consisting of basic science and math questions. It may also be helpful for applicants to submit other supporting materials (letters of recommendation, etc.) to show their level of interest and commitment in joining the health care industry. Choosing the right school is a largely personal process that, first and foremost, requires the student to have a firm understanding of his or her needs. Knowing how much time you can devote to your schooling, whether you are interested in online classes or attending a traditional on-campus surgical tech program, and being aware of how much tuition you can afford are all important factors to consider. If a surgical technologist program can satisfy all of your personal needs in these areas, then it is certainly worthy of your consideration. The programs featured below are offered by excellent, accredited surgical tech schools and are recommended as potential options for most students. Should There Be Certification For Sterile Processing Technicians?